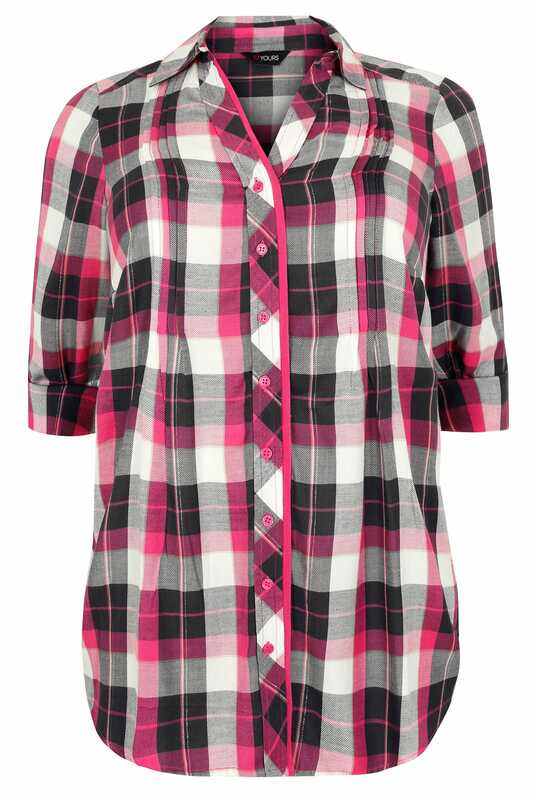 This stylish checked shirt is totally on-trend and perfect for casual wear! 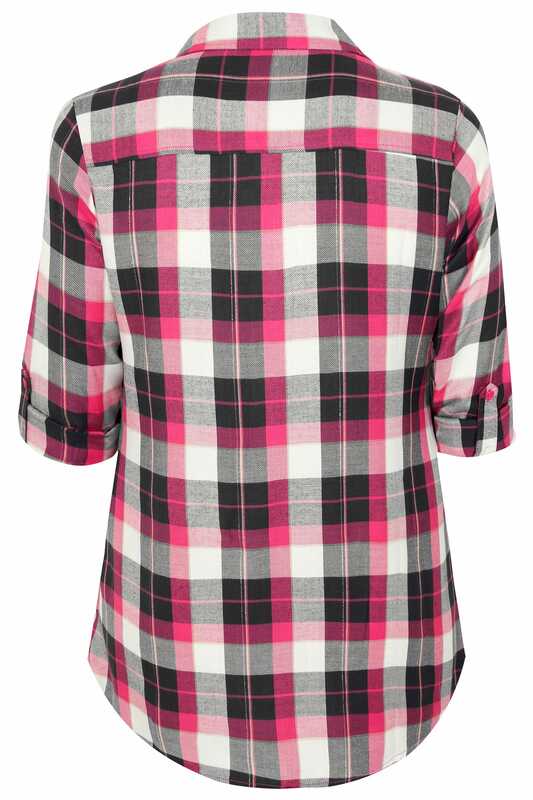 Designed to give a relaxed fit, it features long sleeves that can be rolled up and fastened. Team with skinny jeans and pumps for stylish daytime look. The metallic thread gives it a touch of glam which is perfect for this season.